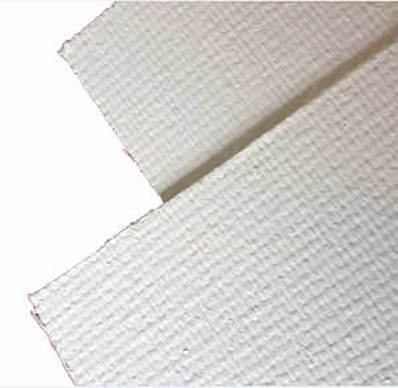 Textured Fortaglas fabrics have been designed to offer greater thermal protection due to their lofted nature. Manufactured from textured 'E' glass filament fibre, Textured Fortaglas is available with a wide range of coatings, treatments and laminations that can be used to provide products that are suitable for a variety of applications. FORTAGLAS "E" Glass fabric coated with impregnated adhesive, completely inorganic.